Eve Simmons and Laura Dennison, are the co-founders of Not Plant Based. Eve and Laura are both journalists and both have suffered eating disorders. Laura also runs her own anti diet PR company called Sugar Content PR. attitude to so-called ‘clean eaters’, and how such nutribabble contributed to her anorexia, she decided to approach her about founding a new website, Not Plant Based. 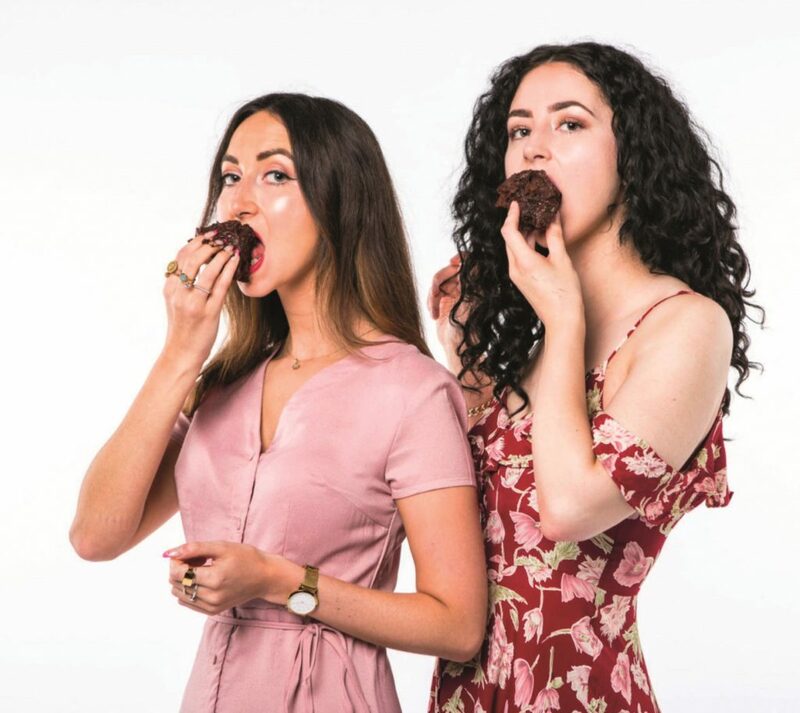 Their website covers a broad range of topics from nutritional advice to restaurant tips, to practical mental health advice, and features interviews with a wide range of chefs, food writers and influencers, including Jay Rayner, Bryony Gordon, Charli Howard, Ruby Tandoh and Gizzi Erskine. Since being founded in September 2016, the blog has received coverage in The Times, The Telegraph, Metro, The Evening Standard and The Mirror, among others and has a growing social media following.